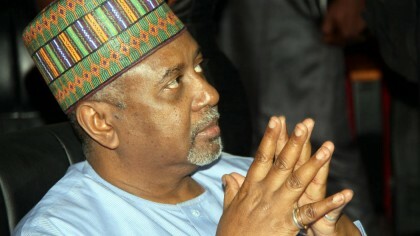 Sambo Dasuki is seeking for the court to consolidate the charges against by EFCC at the Federal High Court, Maitama. Justice Hussein Baba-Yusuf of the FCT High Court sitting in Maitama, Abuja today dismissed the application by Col. Sambo Dasuki (rtd), former National Security Adviser, NSA, seeking to consolidate the two separate charges preferred against him by the EFCC. Judge of Maitama High Court said that the application will not stand base on failing to show to the court that the matter had been tried or convicted on the same offence before another court. Meanwhile the said charges which brought about the two charges were not committed in a single transaction and that consolidating the two would make the trial cumbersome and difficult because of the high number of the defendants and witnesses involved in the separate charges.